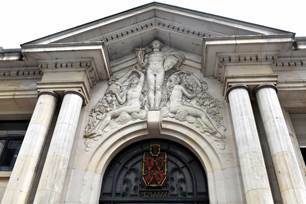 Come and discover this beautiful Art Deco building built in 1935 to house the Chamber of Commerce of Poitiers. This cultural break begins on February 12, 2019 at 12:30 . Information on +33 (0) 5 49 30 81 94 - Organized by Grand Poitiers as part of Itinerance (visits & discoveries of the heritage, City and Country of art and history).